It’s that time of year again! Kids are soon headed back to school or may already be in the swing of things. In addition to the lists of supplies many classrooms request for each student, families often use this time of year to refresh kids’ wardrobes and add new backpacks, lunchboxes and other items. 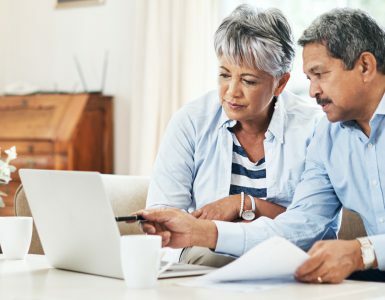 Although many stores offer “deals,” the expenses for trendy new clothes, notebooks in every color, and more can quickly add up. Take an assessment. Have you kids had a major growth spurt this summer? Is their backpack falling apart? If not, you may not need to buy as much as you think. Take stock of what you currently have before going shopping. You may still have packs of crayons or mostly unused notebooks from the last school year that will work great to get the kids started this year. And unless they’ve grown a few inches, you may only need to add a few new items to their fall wardrobe instead of a full-on shopping spree. Put on the brakes. 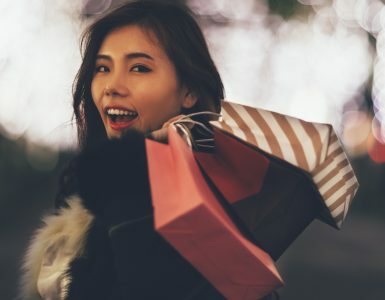 While it is tempting to go shopping as soon as the first sale signs pop up at the mall, wait until the kids are back for a week or two before making most of your purchases. 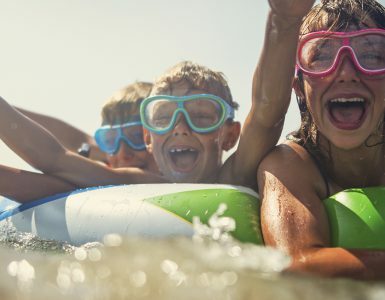 Chances are, the kids can wear their summer clothing for a little while longer, and this pause gives them a chance to decide what they really want or need (those expensive, “trendy” new jeans may not be what all their friends are actually wearing). Also, teachers put a lot of supplies on the list, but the kids may not actually need everything, at least not right away. One in, one out. For clothing, shoes, and other items you decide to purchase this school year, institute a one in, one out rule. As an example, for each shirt added to the fall wardrobe, another must be selected for donation. If the backpack is truly falling apart, make sure to get rid of it once a replacement is purchased. This will help cut down on clutter, and by donating no-longer-used clothing, it will help kids understand the need to help others. Think of those in need. Speaking of helping others, it is quickly apparent that back-to-school shopping is not cheap. Consider adding a few extra notebooks and school supplies to your cart to donate to others who may not have the funds to get everything they need this year. Many school districts and local nonprofits organize drives to collect and distribute these items to kids in need. 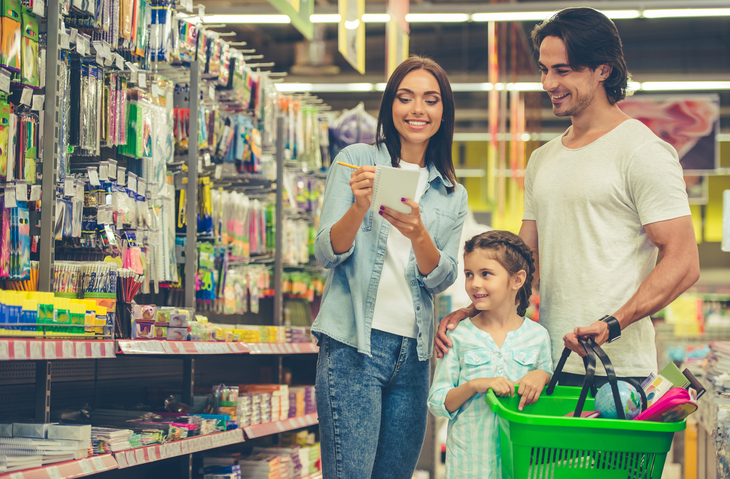 By carefully considering what your kids need before shopping this year, you can set the tone for a successful and less chaotic school year ahead. Good luck! Bullying: Is your child a target?